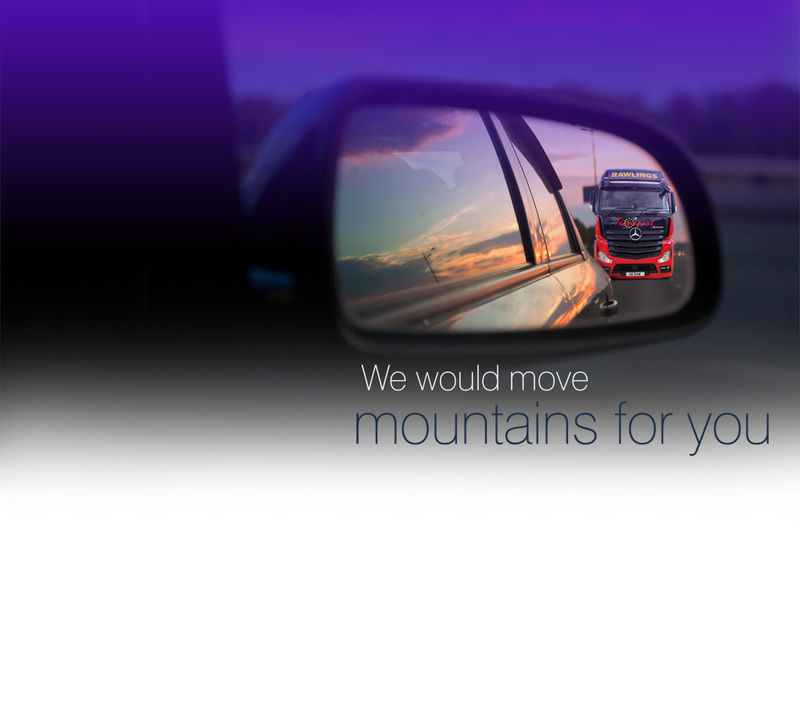 Looking for a reliable haulage company that offers an efficient service? 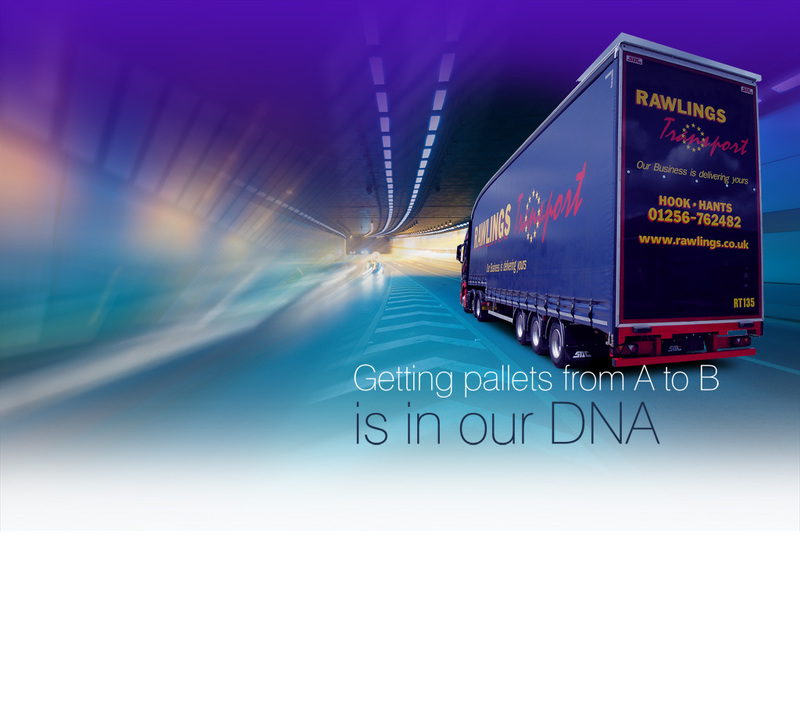 More goods are being distributed now more than ever before, which keeps haulage companies busy. 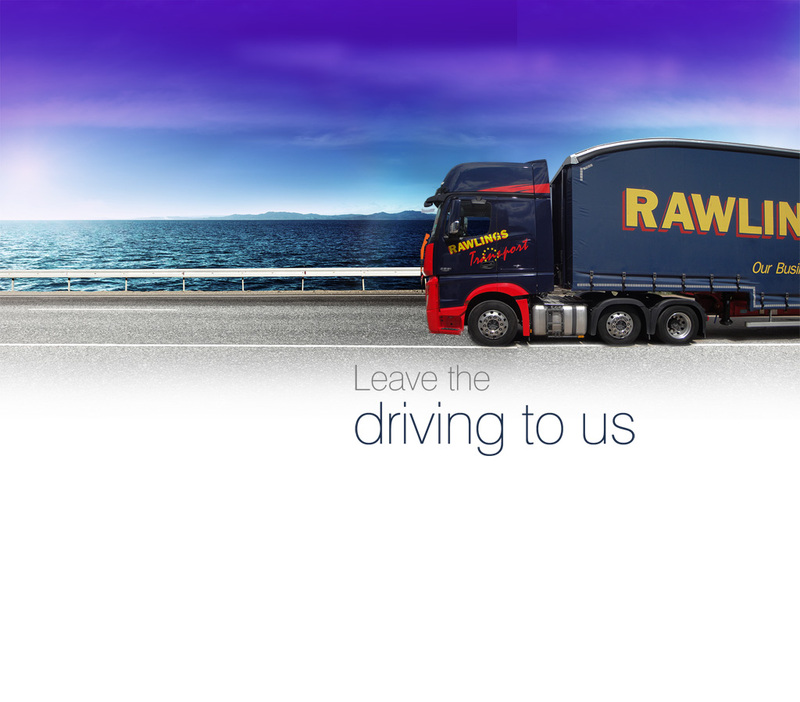 If you’re looking for a haulage company that has been able to keep its prices low without compromising the quality of service then Rawlings Transport is the company for you. 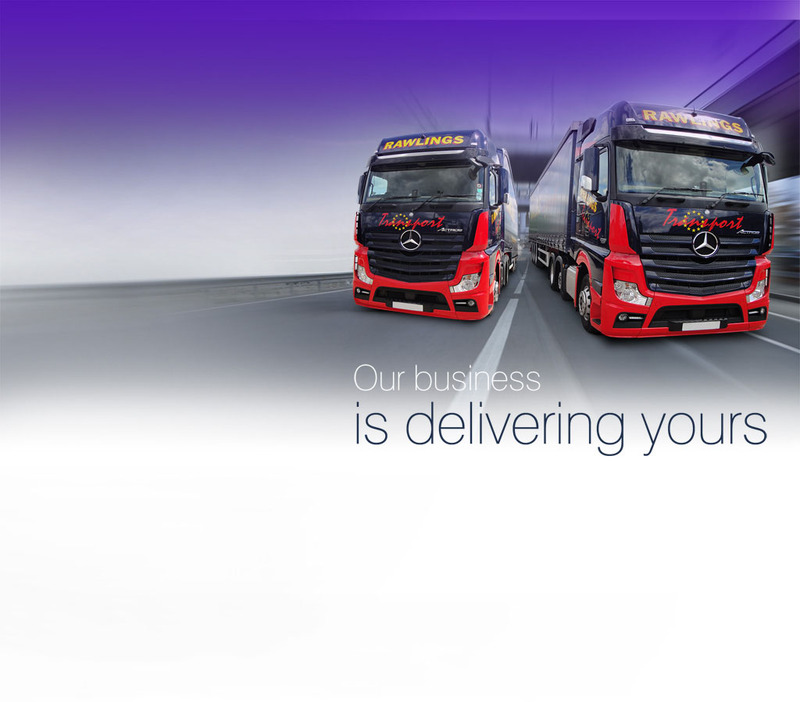 Whether you want next day delivery or a specialised delivery, it’s our priority to always offer a service that’s tailored to your immediate transportation and delivery needs. The logistics of transporting goods from A to B and making sure they reach their final destination undamaged and completely intact is not always easy, but with our experience and expertise, we can guarantee the complete protection of your goods. 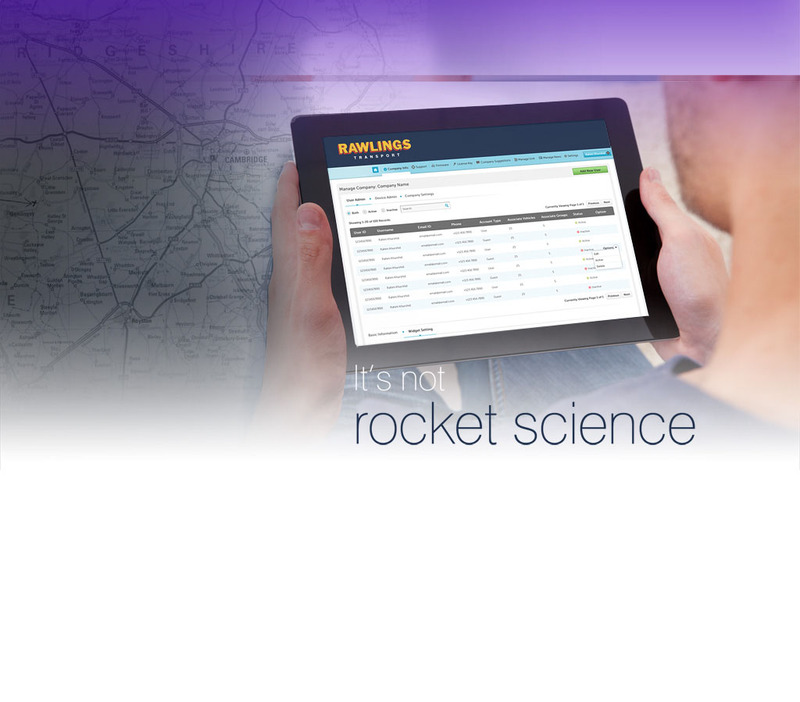 We offer a complete service which meets the needs of individual customers. 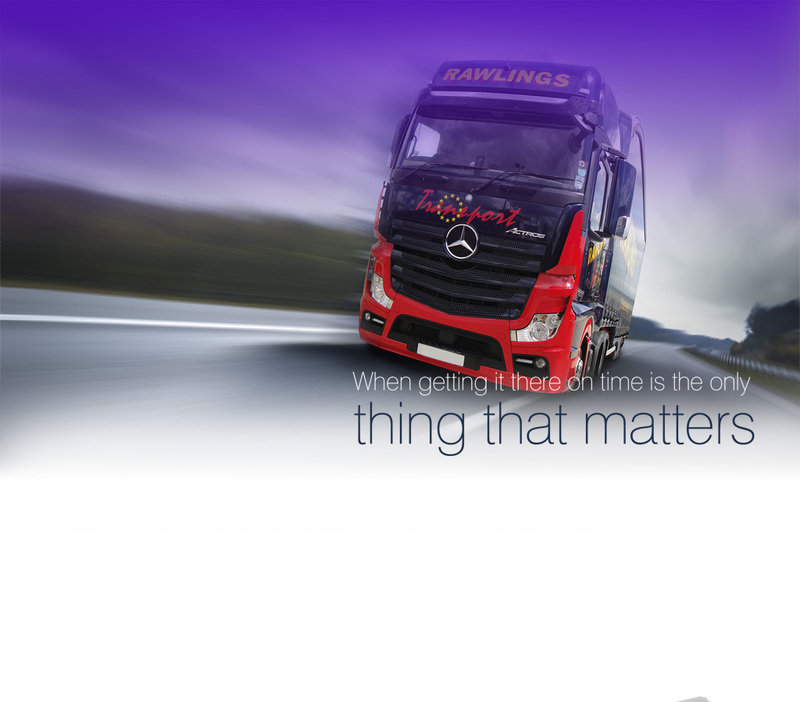 If you hire Rawlings Transport then you can have peace of mind that your goods are being properly tracked while in transit. 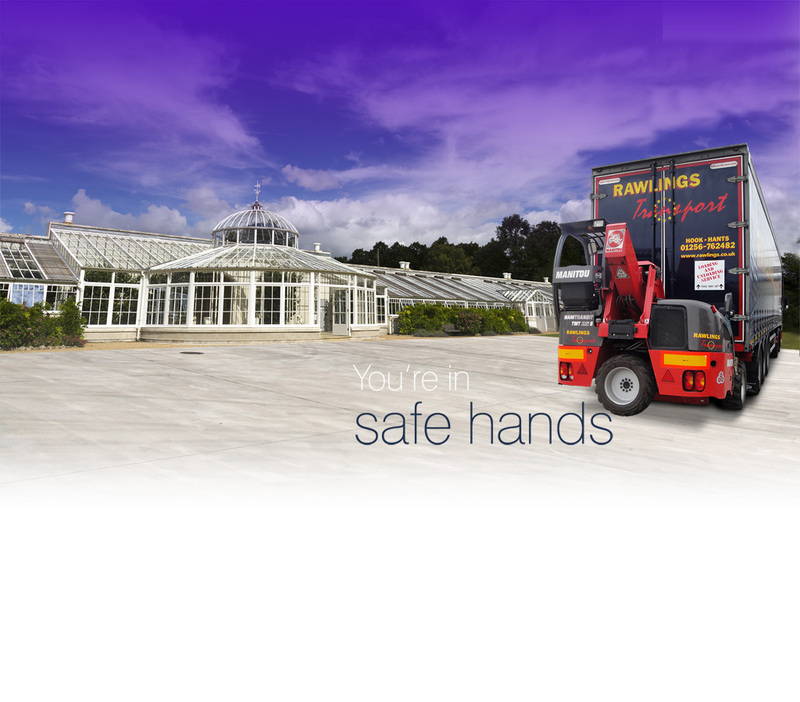 With over 100 depots throughout the UK, we can distribute your goods easily to any destination. 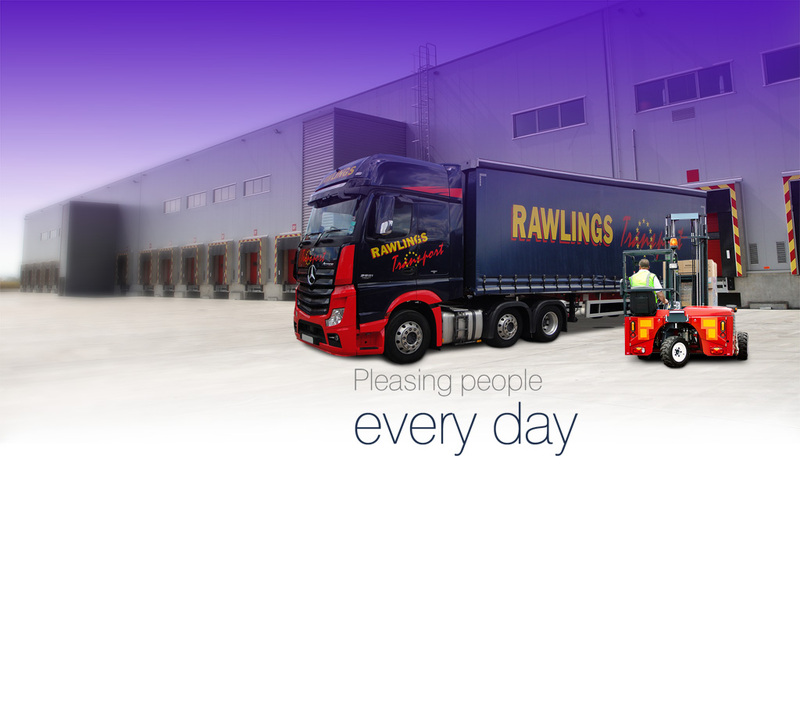 For an efficient, professional, affordable service, choose Rawlings Transport.